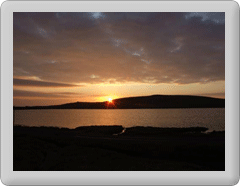 The Fetlar community has been extensively consulted since 2008 on their views as to a way forward for the island. From these consultations, a Community Development Plan was put together in early 2009. Now in 2013 as several key targets have been achieved, the updated Development Plan is currently in draft following a major revision and will be published shortly. Reduce carbon emissions meeting or exceeding those targets called for within the Shetland Islands Council's Corporate plan. Since the launch of the Development Plan our population increased considerably reaching around 80 in 2013. 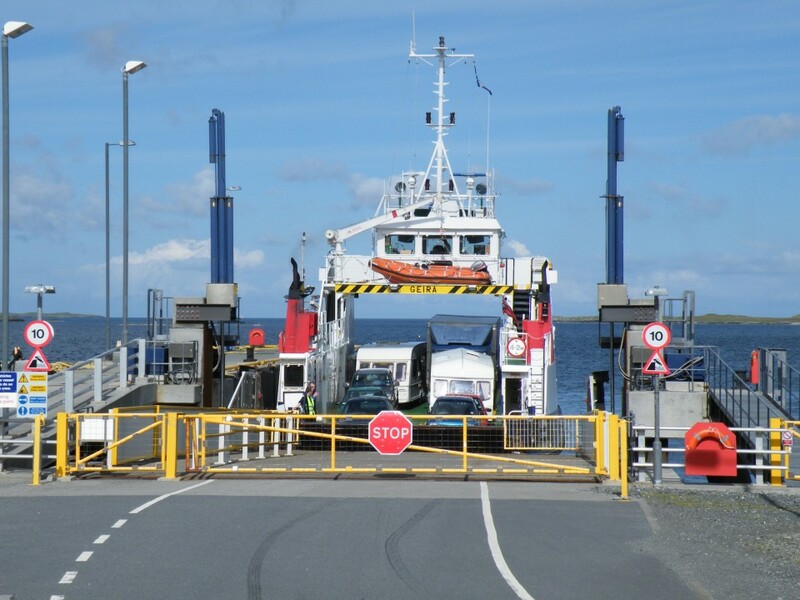 Following the negative impacts of chamges to the ferry service and fare reintroduction the population fell back to just below 60 but is now on track to be back up to over 60 by summer 2016. There are three children in the primary school, one in nursery and another pre school age. Another project under development is to make available both outdoor and plots plots to allow people to grow food all year round. Especially those who may not have access to a suitable area of land. Fetlar Community Association has managed to secure a pilot growing project for 2016 which we hope will lead to us securing the funding for 2017. 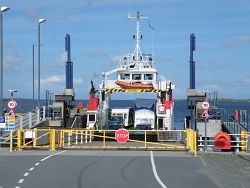 Zoom imageFetlar Ferry Terminal. A new breakwater and pier has recently been completed. This excellent new facility will have a significant effect on the way ferry services can potentially be delivered. It should also secure ferry jobs on the island. The berthing facility which is also part of the development has the potential to allow for the first time ever Fetlar residents to have a modern creel or scallop boat based in the isle. By offering easy access to undeveloped sites on Fetlars North coast it offers real possibilities in the Aquaculture industry. To view the project through its development visit our gallery. The broadband pilot project has for the first time allowed everyone on the island access to decent quality broadband which makes it useable with e.g. VPN's as used commonly by companies for remote workers. A recent upgrade to the backhaul link into the island (Spring 2016) has helped to stabalise the speeds available. A project in conjunction with partners to replace the woireless network with a fibre one on the island is currently being developed(2016). Most of the island (except the east side) has access to BT up to 8Mb services. There are no plans for any upgrade to the BT system. 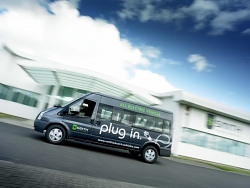 Zoom imageAll Electric Vehicle. The reductions in carbon emissions are to be targeted on several fronts. Firstly the growing project will ensure that as much food as possible is grown locally, drastically reducing food miles. The Fetlar Community Association supported by FDL have secured some funding to help identify and direct support to homes in fuel poverty and with sub par insulation and heating systems. The Development Company in patnership has developed a scheme to provide renewable heat and power to a number of properties and to power the electric minibus.This will make operation of the mionibus virtually carbon free. There are challenging times ahead for the island and no doubt there will be setbacks on the way, but we feel we have made a really good start which we aim to build significantly upon our early success.